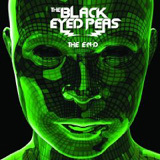 week 4 Black Eyed Peas - The E.N.D. week 51 Jason Mraz - We Sing. We Dance. We Steal Things.